Pompeo Resuming Nuclear Talks with N. Korea This Week - Integration Through Media ....! 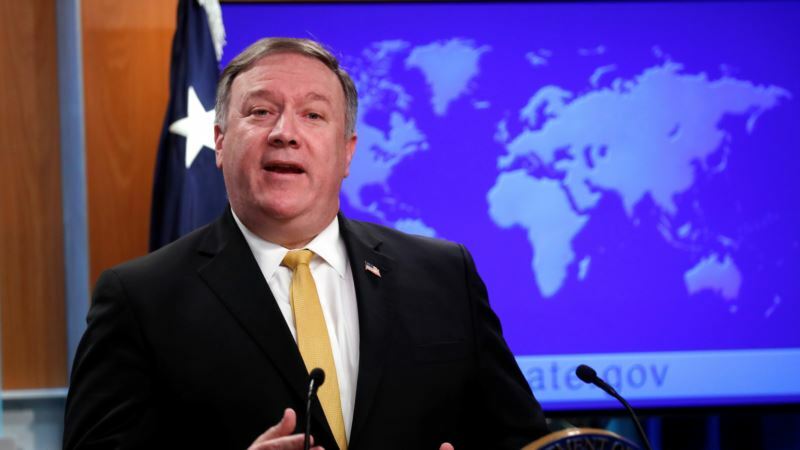 (VOA): U.S. Secretary of State Mike Pompeo says he is resuming denuclearization talks with North Korea this week in New York, meeting with Pyongyang's second in command, Kim Yong Chol. Progress on ending Pyongyang's nuclear weapons programs has slowed in the months since the Singapore summit in June between U.S. President Donald Trump and North Korean leader Kim Jong Un, when the two leaders signed a general statement calling for the denuclearization of the Korean peninsula. But Pompeo called the coming talks “a good opportunity” to move toward specifics of when and how North Korea might end its nuclear weapons program. The United States is seeking to finalize a deal by the end of Trump's first term in office in January 2021. Pyongyang said Friday it would “seriously” consider resuming its nuclear testing if U.S. economic sanctions against North Korea are not lifted, but Pompeo, in an interview on Fox News Sunday, dismissed the threat. Pompeo said there would be “no economic relief until we have achieved our ultimate objective,” the end of North Korea's nuclear program. Despite the slow pace of the talks, Pompeo cited favorable signs in the U.S.-North Korean relationship. Five years ago this month, a small force of “little green men” – soldiers wearing no national insignia – seized control of a police station in Sloviansk, a small..